Over my many (many) years in ministry, I’ve given more interviews than I can count. And I am thankful for each one as they’ve all helped proclaim AiG’s core message—biblical authority and the gospel of Jesus Christ—to a variety of media. These interviews have ranged from pastors who agree with us, to hardened atheists, to everything in between. But no matter who I am speaking to, I am thankful for the opportunity to share the message God has called AiG to boldly proclaim. 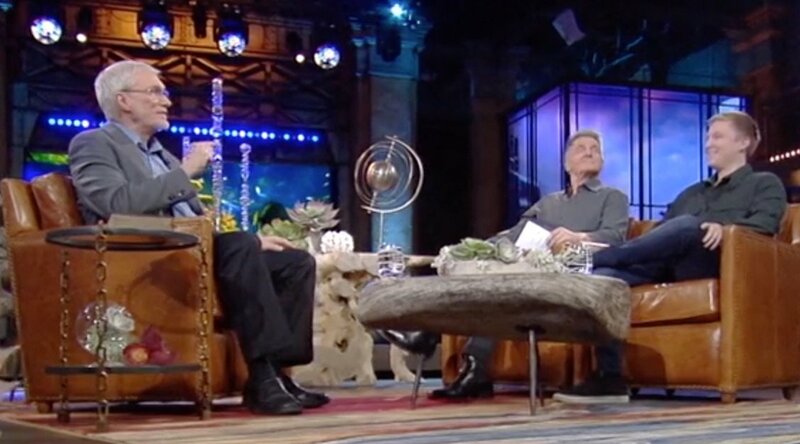 Recently I sat down with Matt and Cody Crouch (a father and son) on the TBN TV show Praise for an interview, which you can watch on TBN’s website. I trust you will find this interview encouraging to you in your faith. We’re having our biggest sale of the year on our award-winning family magazine, Answers. This bi-monthly publication is packed with biblical worldview articles that will help you think about the issues in our culture and in science from the starting point of God’s Word. And when you subscribe, you’ll receive the digital edition—which includes audio of every single article—absolutely free! You’ll also receive one free video download or pocket guide download with each year of your magazine subscription if you subscribe online at AnswersMagazine.com. Don’t miss another issue. Subscribe today!